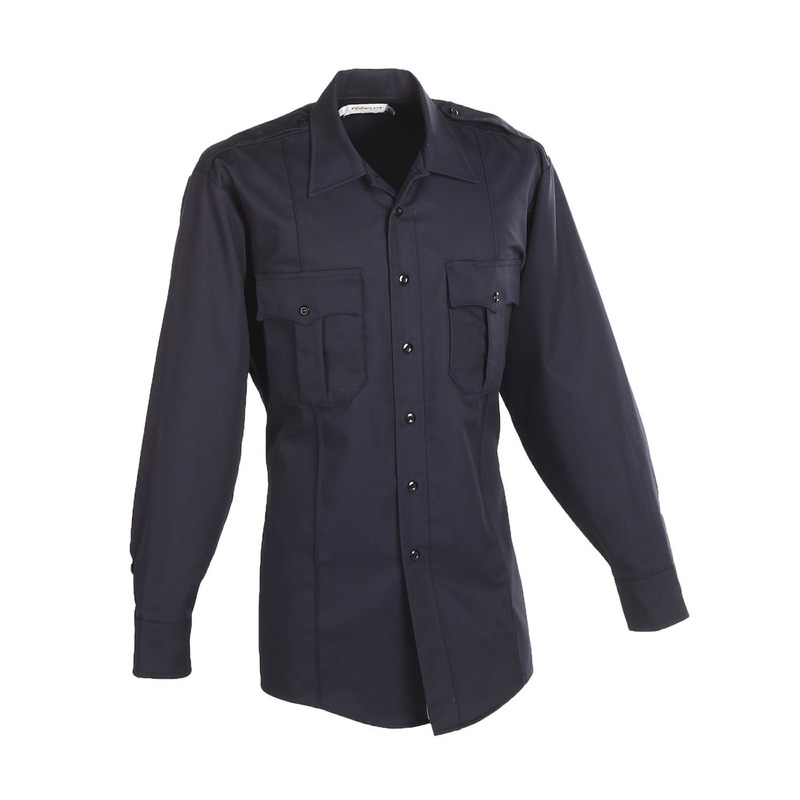 If you’re searching for a structured look that will keep you comfortable on the job, get ready for the Elbeco Men’s TEK3 Long Sleeve Shirt. 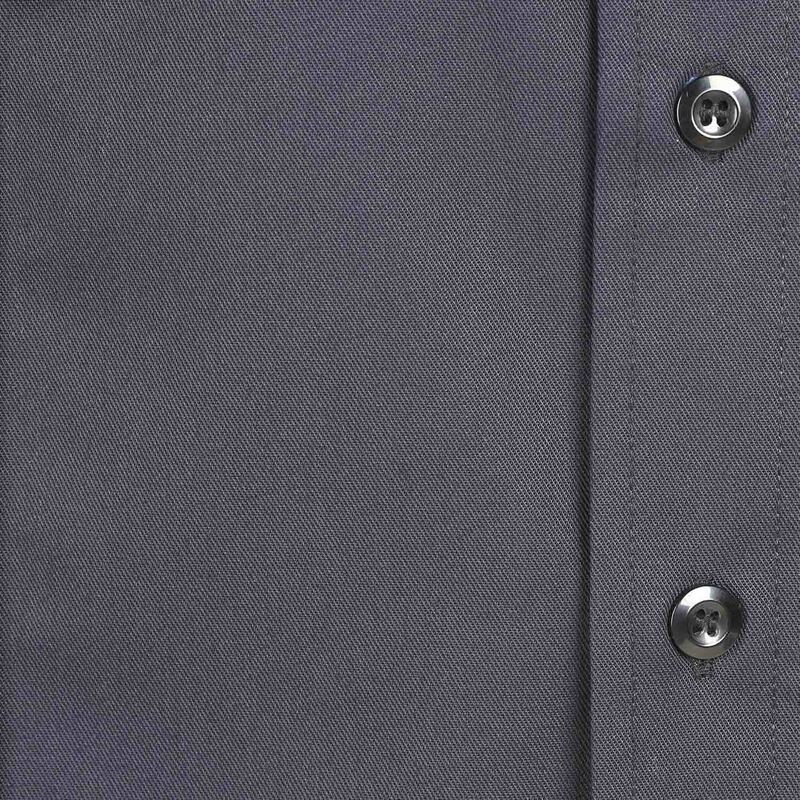 TEK 3 is the next generation of the TEK2 series, incorporating the same great twill fabric and Nano Fluid Repellency technology with even more storage and functionality. Mesh underarm vents keep you cool, while practical details such as wire access openings for electronics allow for easy functionality.